Outfield Homes is a 5 bedroom 2 storey House with all facilities required for anyone to make themselves at homes. 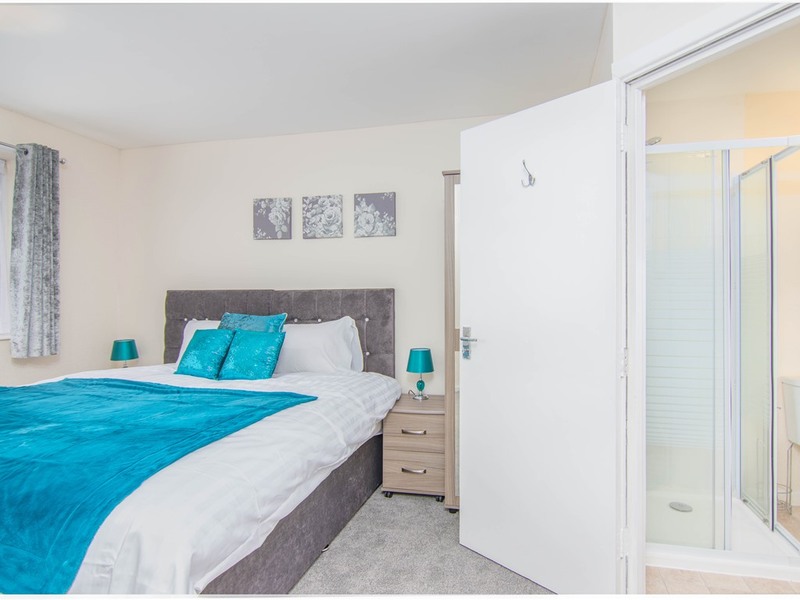 You could be staying for leisure or hear on business or simply working locally so need somewhere close by to stay then Outfield Homes will meet your needs. 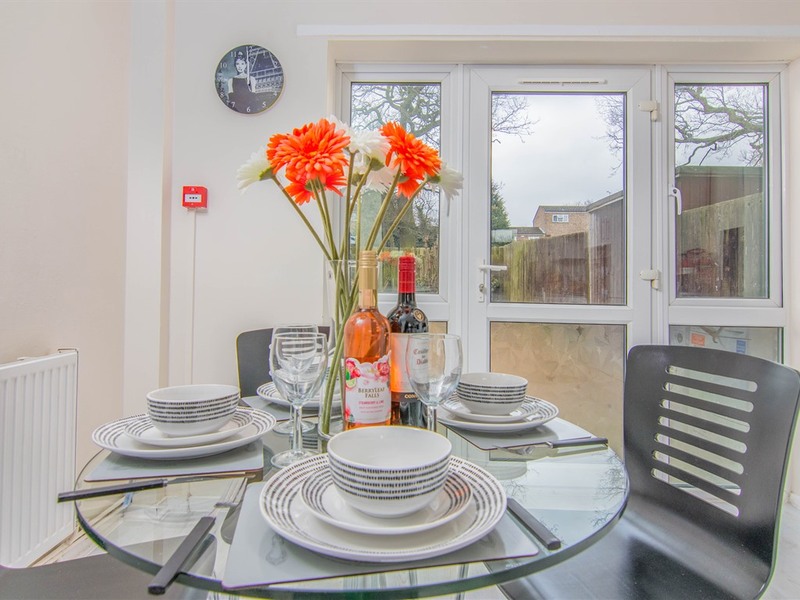 Outfield Homes is a quirky modern house with attention to detail and we like all our guests to stay within a comfortable environment as its a Home Away from Home. 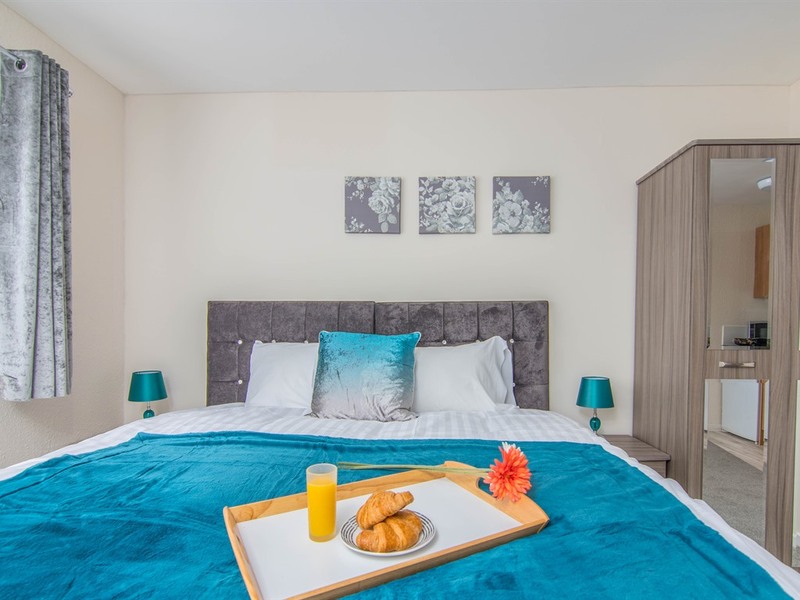 Each room comes fully furnished with a comfortable bed, pillows, bed side cabinets and wardrobes. 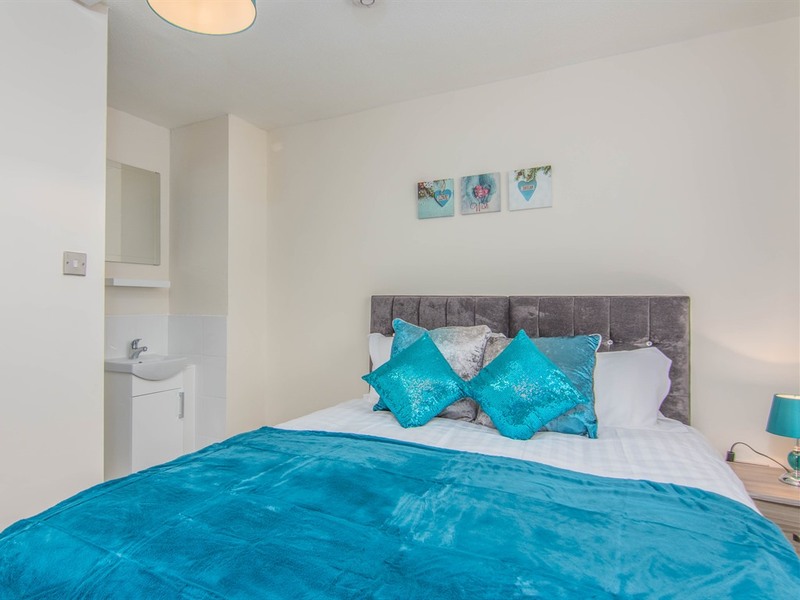 4 out of the 5 rooms all have en-suite showers and one bedroom even has a kitchenette where you can come back relax, make your own tea and coffee if you room and warm your ready meal up in the microwave. 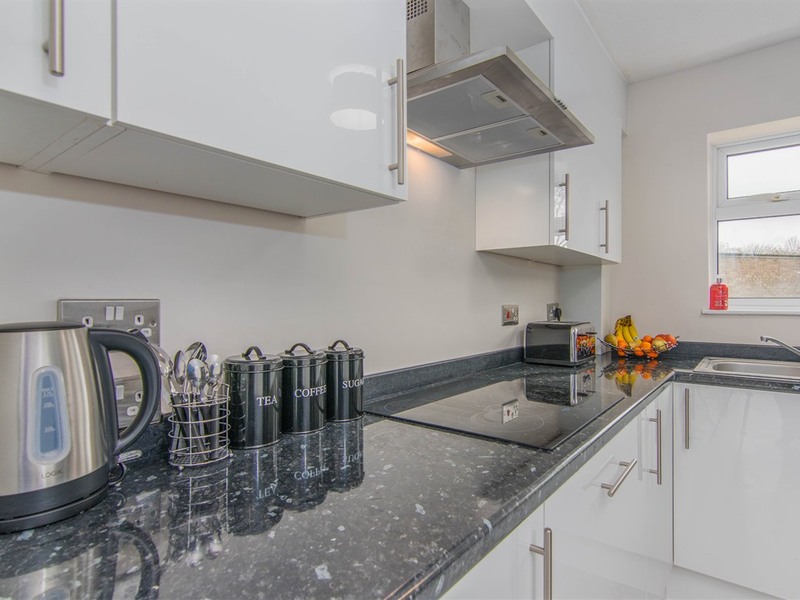 The main communal kitchen has full cooking facilities from an oven, microwave, electric cooker and all cooking utensils you may require to cook your gourmet of home cooked meal. The kitchen also has a dining table where you can eat your meal at leisure whilst watching TV. Bretton is renowned for being green and having walking tails all over. The Cresset is a multi-purpose venue, holding a large stage and seating, shops, a church, children's entertainment and places to eat all within walking distance of Outfield Homes. You also have the famous Orthopaedic and Spine Hospital, Hockey Ice Rink.